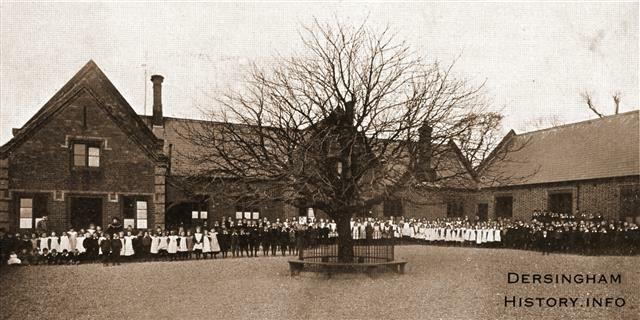 Further articles: "The Demise of the Village School" and "Alfred Richard Firth - The Schoolmaster's Son"
Edie Daniels, Elsie Cross, Mabel Balding, Hilda Fiddman, Elizabeth Riches, Edna Balding. For names see C2 below, taken at the same time with same children but has subtle differences. 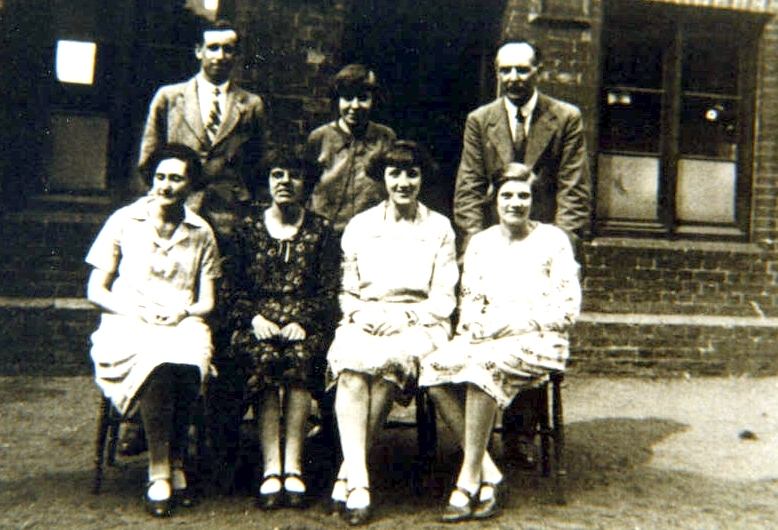 Arthur Batterbee, Edith Emerson, Diris Mitchell, Amy Cooke, Susie Mitchell, Walter Neave. Fred Walker, Ivy Fenton, Nora Wells, Phyllis Yaxley, Ivy (?) 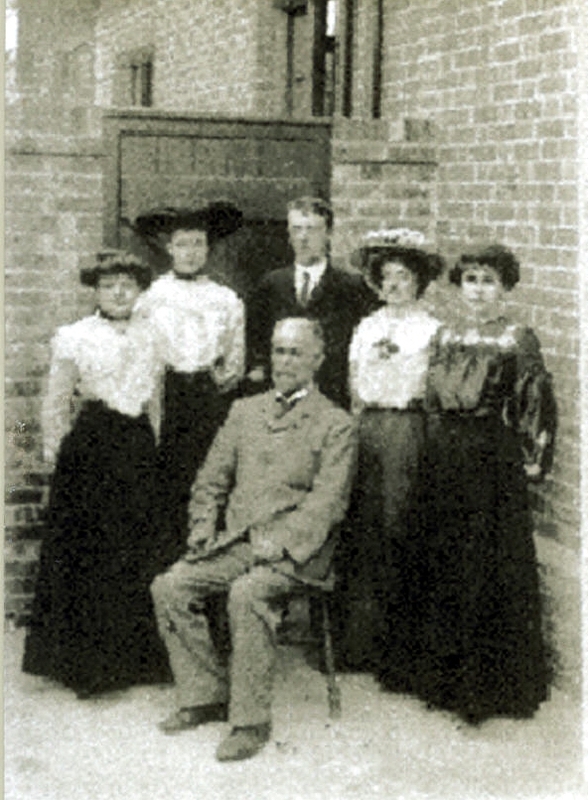 Linford, Ivy Riches, Maud Keeley, Edna Riches. 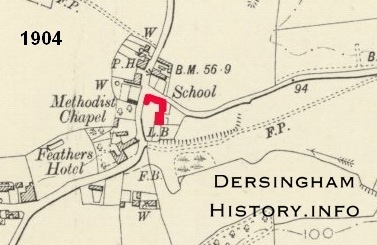 As I walk round our village these days (2017) I am saddened by the sight of our old school at the bottom of Doddshill. tantalising glimpse of the corner wall of another building that also once stood on the playground. was closed again due to an outbreak of Mumps. number of children in the village. 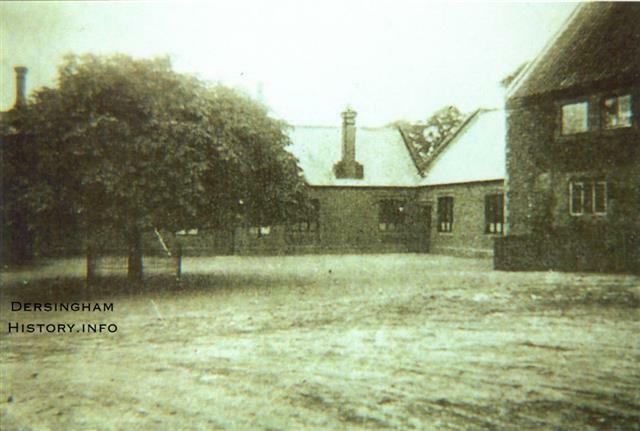 Feathers and Doddshill formed the Manor of Pakenham one of the seven manorial estates that made up this village. was delighted to discover not only a description of the cottages but also an illustration. 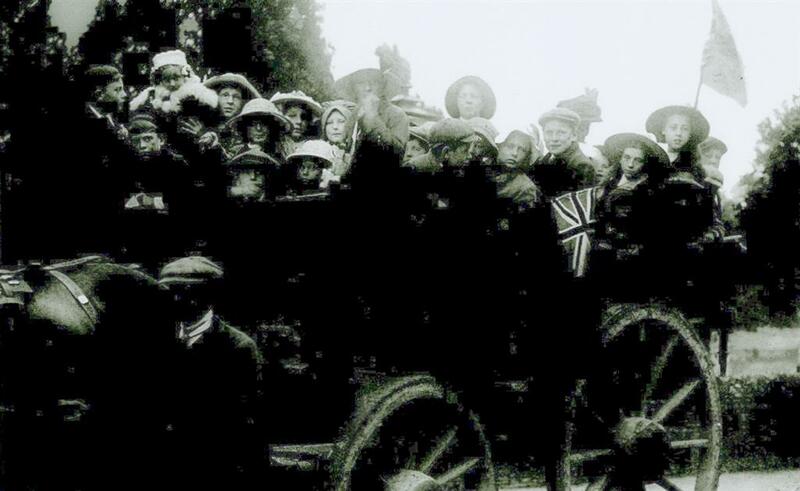 village as it used to be over 100 years ago. 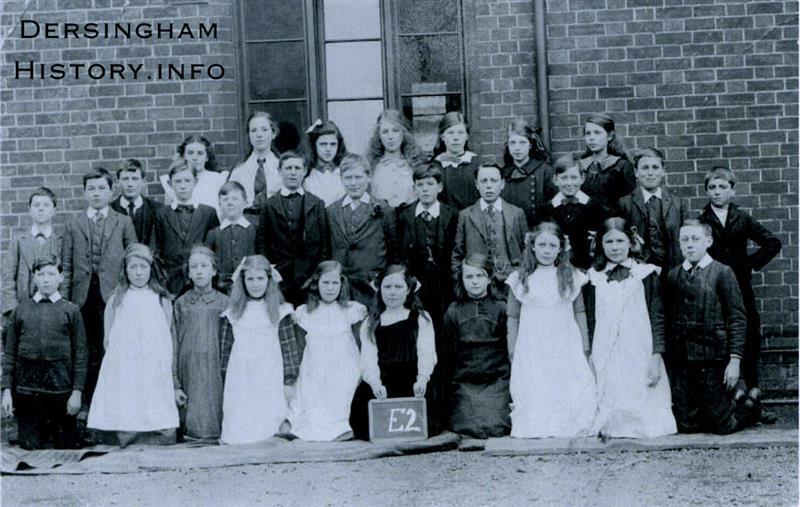 For names see E2 below, taken at the same time with the same children but has subtle differences. 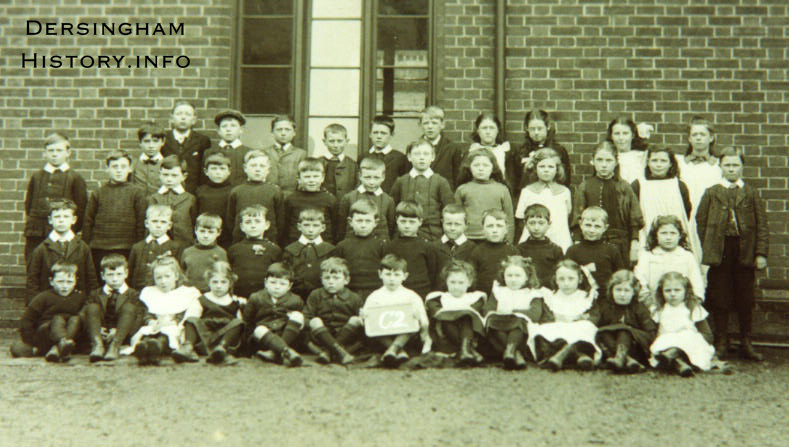 children ”passed a good examination and the teaching staff take great pains with their instructions”. 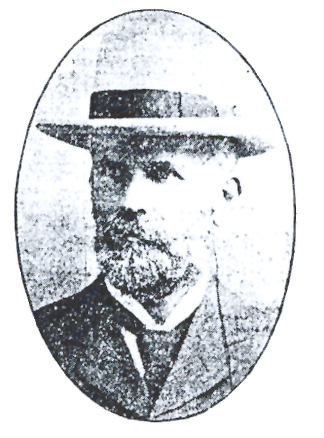 H. R. Mines Esq. 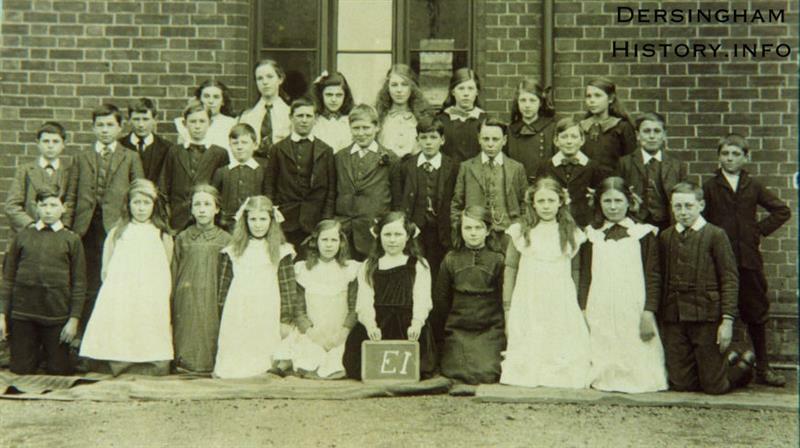 H.
pride that for this inspection, ”201 children presented themselves the highest number yet reached on these occasions”. 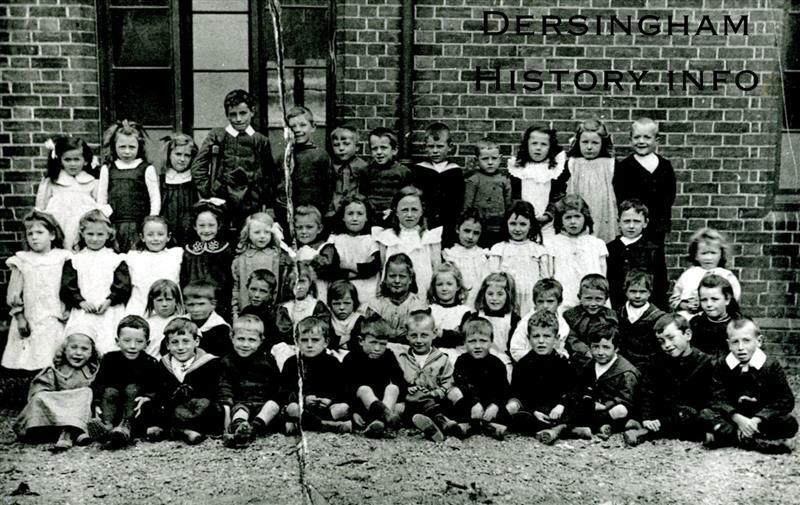 provided ought to be large enough for two classes of about 36 children”. the Schoolmaster. He remained in that position until 1916 when Elton E. O. Wheeler succeeded him. confident, no doubt, of this qualifying them effectually to act as head mistress, although in that smaller school, - the home”. as absent in the hay fields. 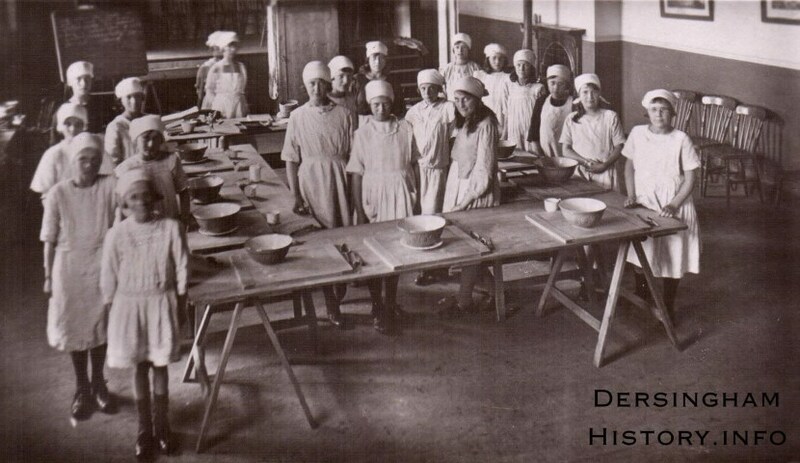 In 1899 the school closed down on August 4th harvest operations having become general. 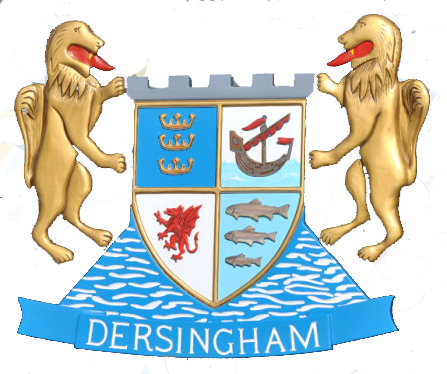 whole day’s holiday was awarded for the Sandringham Flower Show. about him will follow in another article). parcel to be sent to the sick children and some of the old people in the village”. Military Drill of quite a different order. There are also frequent mentions in the Parish Magazine of a Night School. 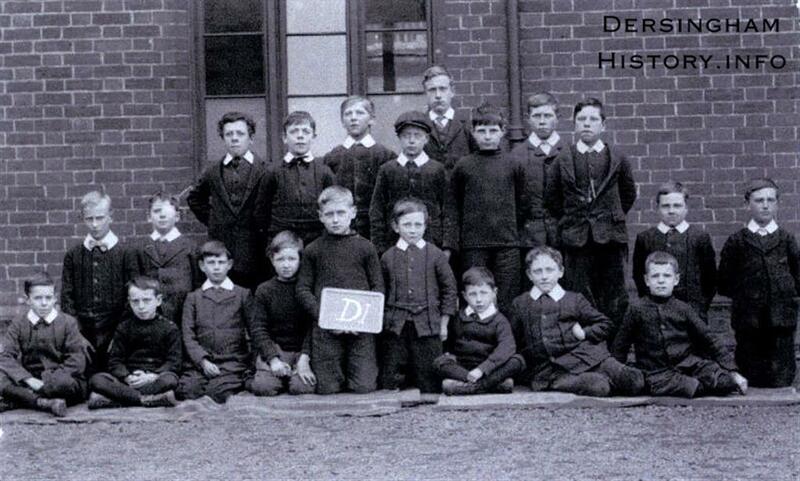 In November 1899 an obituary notice for Mr.
instruction in Agriculture, Mensuration and Drawing.” It was noted that 23 lads had attended the courses. 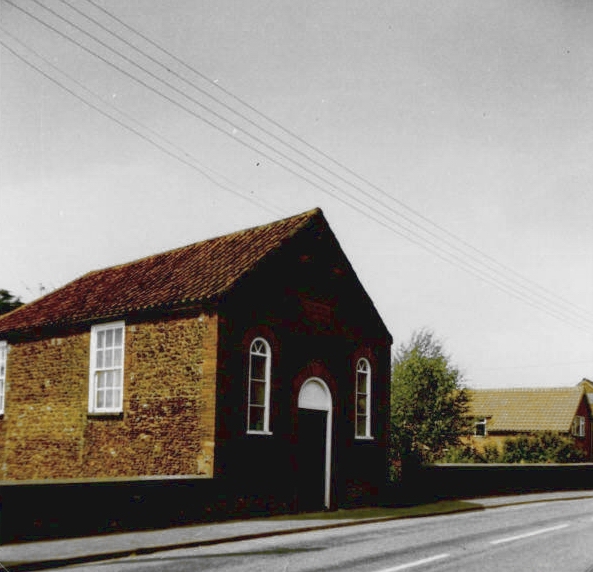 and the Methodist New Connexion Chapel on the left; it dates from about 1910. 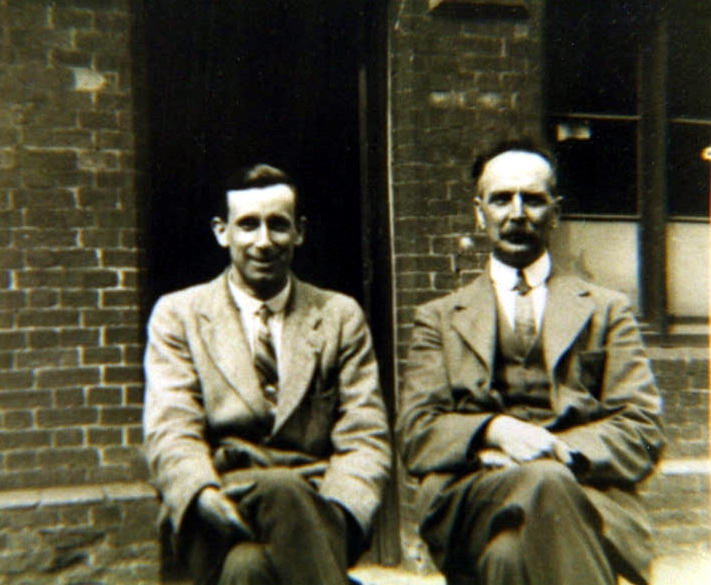 In the picture on the right is Elton O. Wheeler, Headmaster, and Mr. Clarke, probably the Deputy Head. Mr. Wheeler took over after Mr. Firth. Dersingham children off for a school treat.